HOLLYWOOD – Stephen King announced that Gwyneth Paltrow will star in the remake of his classic film The Shawshank Redeption due to start filming this May. 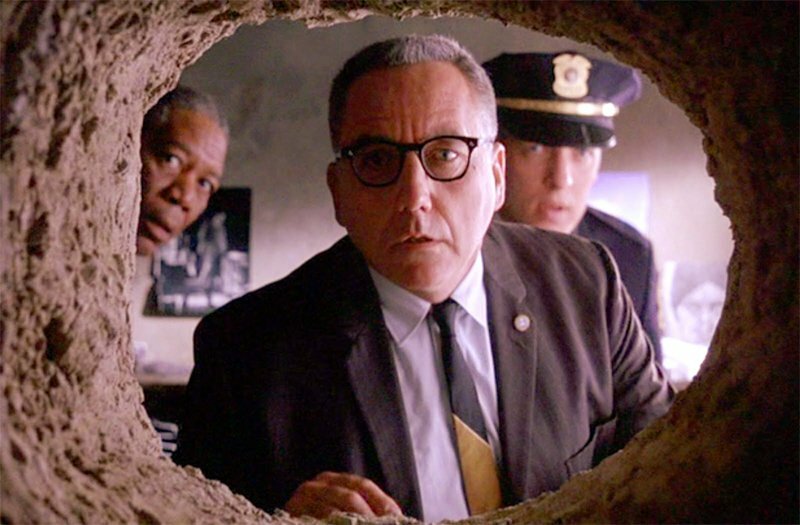 Gwyneth Paltrow is to star in a remake of the Shawshank Redemption. The Shakespeare in Love star will play Andrea Dufresne, an accountant unjustly accused of the murder of her husband. Sent to serve a life sentence at the Shawshank Women’s Prison, she must learn to live in the prison while staying true to herself. Stephen King will direct the new version. He wrote the original short story ‘Rita Hayworth and the Shawshank Redemption’. I loved the original film that Frank Darabont directed, but as with The Shining and Stanley Kubrick I always felt that it wasn’t quite what I had in mind. The idea of changing the protagonist to a woman and updating it came to me while I was watching Orange is the New Black. First, I called Gwyneth’s people and they gave me her number. She loved it. We met and that was that. Gwyneth Paltrow said it was thrilling to do something that wasn’t a vegan cook book. I’m a huge fan of Tim Robbins and of the original film. But what really appeals to me about the script is that I don’t get my head chopped off. That’s actually all I care about. Leslie Jones will play Red. The Shawkshank Redemption will be released in 2018.